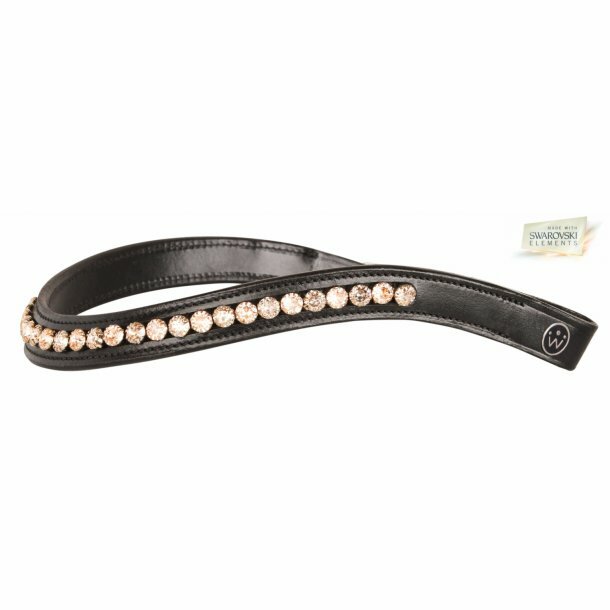 Elegant curved browband with a mix of the unique Swarovski Patina Crystal and normal Crystals. Including a SD browband box and SD polish cloth. Now you can always polish the crystals so they look all new and sparkling.